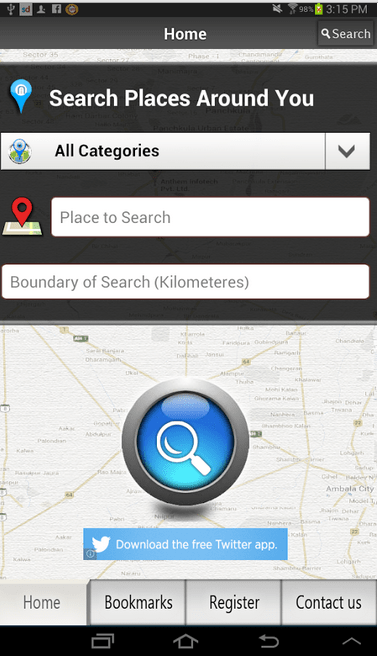 An android application which works on both Android phones and Tablet devices is developed for users to search the places/businesses around them in various categories provided. 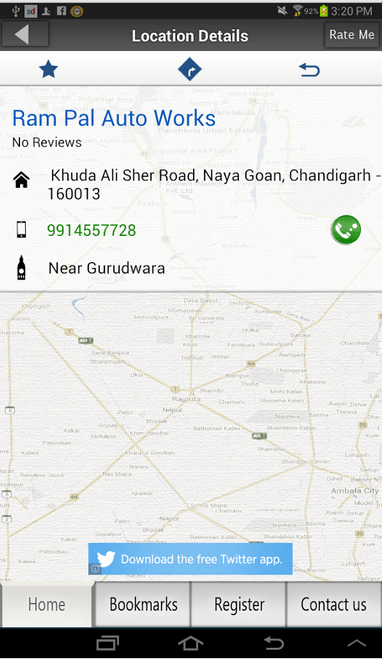 User can search and view the list of search results on a google map. There with a tap he/she can see the details of the specific business. 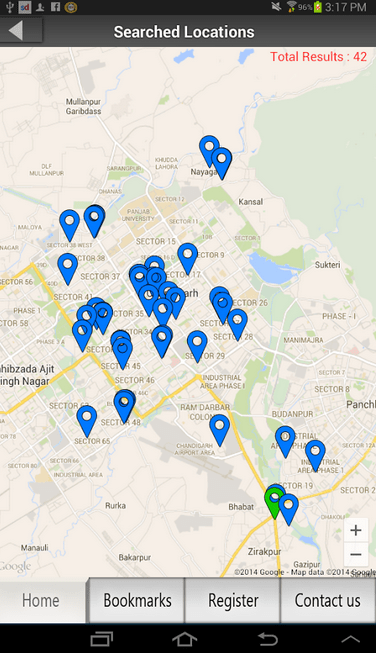 User can view, rate and bookmark every business. 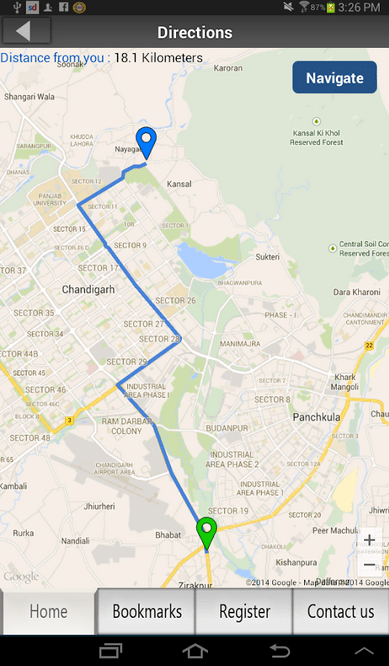 User can find the directions on the google map for that business from his/her place. 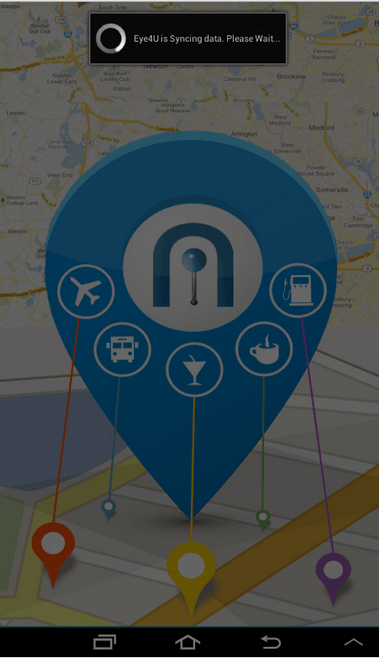 User can navigate to the business/place with the interactive interface of the app powered by google.